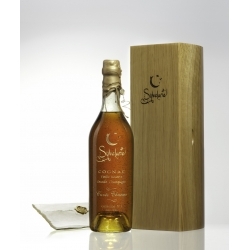 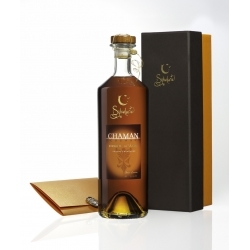 Cognac Sylvelune - Chaman is a primeval encounter between man and nature. 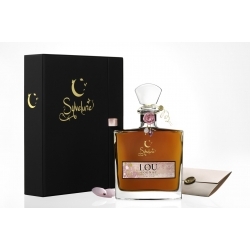 Cognac Sylvelune - Lou : Give in to the voluptuous fragrances ... Floral and vanilla aromas mingle with hints of liquorice in a swirl of heady, enticing perfumes. 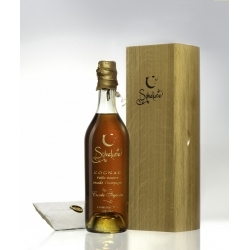 Cognac Sylvelune - Cuvee Charme N°1 : A cognac offering a sumptuous spring-like bouquet with an enchanting rich body, conjuring up a world where flowers reign supreme and swathe us with their fragrance. 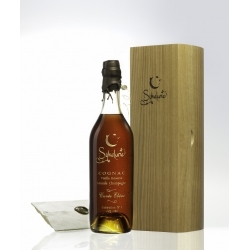 Cognac Sylvelune - Cuvee Ebene N°1 : A cognac of extraordinary complexity, to be explored in the harmony of its aromas, its powerful body and its remarkable length.